Where is the 'Optimize' tab? Upon installation, the Optimize tab is automatically included in your upload view. Additionally, the tab can be identified by the icon. Why do I get a prompt that asks me to connect my channel to VISO Catalyst? On your first use, you get this prompt to allow the extension to work with your channel. The extension also checks if your channel is partnered with BBTV. If not, you will be redirected to learn more about our network. What do the stars next to each field mean? The stars rate the contents in each field based on how discoverable they are. These optimizations on your titles, descriptions, and tags can improve your videos presence on YouTube search results. How do I add my video to a playlist or set my video to ‘Private’ from within the 'Optimize' tab? 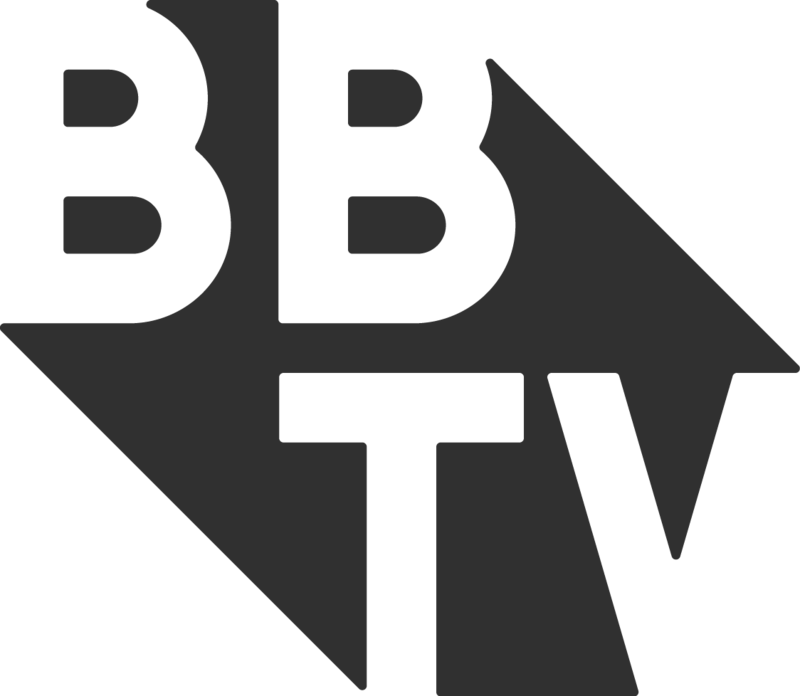 Make sure that you are signing into the correct channel (if you have multiple channels, make sure you’re connecting to one that is partnered with BBTV or an associated network). We highly suggest that you verify which account(s) are partnered with BBTV and ensure that you are signing in to the correct one to use VISO Catalyst. How do I add all tags? Navigate to the ‘tags’ section. You can add our ‘recommended’ tags for your video from the right-hand pane. You can click the ADD ALL button in the upper right-hand side to include all the tags from our recommended section. We have differentiated these tags from your custom tags by placing a ‘—’ next to each one. Why is there a language drop-down when I’m typing my title? If you are a multilingual creator, we advise that you select the language of your title. VISO Catalyst for Chrome can then provide optimized suggestions native to the terms you enter. Where is the 'Create Thumbnail' tab? Upon installation, the Create Thumbnail tab is automatically included into your upload view. Additionally, the tab can be identified by the icon in the top menu of the Edit video page next to the Subtitles icon. How do I upload a custom thumbnail? Drag and drop the image into the designated space. Click on the designated space to open a Finder/Explorer window. Can I download my custom thumbnail? Hit the Download Thumbnail button to save a local copy of your final image. How do I undo recent changes to my thumbnail? Click Undo on the lower right-hand side of the Thumbnail Editor. Can I take a webcam photo to use as a thumbnail? Click the + function in the Photo Editor. Chrome will request access to your webcam. Allow. How do I remove the thumbnail and all modifications? Click the + function under the Thumbnail Editor. Just keep in mind that you can't undo this change if you choose this option. Can I make edits to the thumbnail I just made? At the moment you can't edit an existing thumbnail within the Thumbnail Editor. If you want to edit a thumbnail you have made, you can download the image as outlined above and modify it in an image editing software such as Photoshop. What formats are supported by the Thumbnail Editor? We currently support the following formats: .JPG, .GIF, .BMP, and .PNG. The best resolution to aim for is 1280 x 720 (640 x 480 minimum).